Motorcycle riders are far more likely than people in cars to be seriously injured or killed in a crash — but keeping safety in mind can reduce your risk. 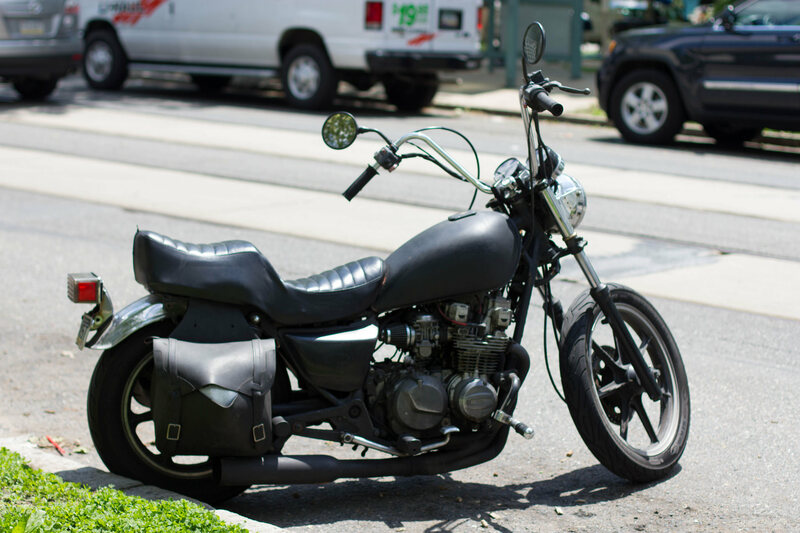 There are many benefits to motorcycles — they get great gas mileage, they can make your commute easier, and it’s almost never a problem finding a parking space. As anyone who rides will tell you, they’re also a lot of fun. But riders assume a lot of risk to get those benefits — according to the Insurance Institute for Highway Safety, they’re 30 times more likely to die in a crash than drivers and passengers in cars. Whether you’re an experienced motorcyclist or you’re just getting started, these tips from the Motorcycle Safety Foundation and Consumer Reports can help keep you on the road, and out of danger. Choose the right bike — and know how to use it. Riding a more powerful motorcycle than you can truly handle can get you into trouble. According to Consumer Reports, a model with a 250-cc to 300-cc engine is great for a starter or commuter motorcycle, while those with 500-cc to 750-cc engines are good for extended highway riding. Whatever size bike you choose, though, taking a Motorcycle Safety Foundation (MSF) riding course will ensure you know how to operate it properly. Make sure you’re visible. Even when drivers are alert, it can be hard for them to see motorcyclists (and it’s even worse if they’re distracted). That means you need to help as much as possible. Try to stay out of the blind spots of cars and trucks, and make sure your headlight is always on, even when riding in the daytime. It’s also a good idea to wear bright-colored clothing or add reflective strips to your bike. Be safety-minded at all times. This can mean any number of things, from keeping your bike well-maintained to deciding not to ride when the weather is bad. Both of those things are good ideas, of course. Perhaps most important is driving defensively, because at least one study shows that in the majority of car-motorcycle accidents, car drivers are at fault. You need to be hyper-alert and prepared for sudden lane changes, being cut off and more. “Born to be wild” may be a phrase forever associated with motorcycles, but don’t take that to heart when it comes to safety. Let your hair down and enjoy the ride — just use some common sense to make sure you’re around for the next ride, too. Top image by Flickr user David Hilowitz used under Creative Commons Attribution-Sharealike 2.0 license. Image cropped and modified from original. Copyright © 2019, W.A. Mitchell Agency All rights reserved.